Buses in version “BP TRANSFER” are designed for short-distance routes. These vehicles offers great comfort for passenger using comprehensive seats capacity, trunk area capacity. These buses offers great economy balance. Buses in the tourist version “BP TOURIST” are designed for international routes mainly for tourists passenger routes. They have economical drive units for vehicles and comfortable interior finishes as well as comfortable seats. Luxury buses “BP EXCLUSIVE” are designed for VIP passenger transport. Buses hight-end version offers the highest standard, the newest audio technology and modern vehicle design. Busprestige elite manufacture of Buses and Minibuses. We offer bespoke buses using panel van Mercedes Sprinter, VW Crafter, Iveco, TGE MAN in seats configuration 6 to 24 pax.  Busprestige is a leader in the production of buses and minibuses on the European market. We are a company with traditions since 2005. Our vehicle bus modification are characterized by high quality and innovation. According to the mission of the Busprestige company, the most important for us is customer satisfaction and trust. We advise our clients on the right choice of bus, interior design and color materials, equipment configuration, technical advice. We always create a unique vehicle body design. The Busprestige company has won numerous awards. 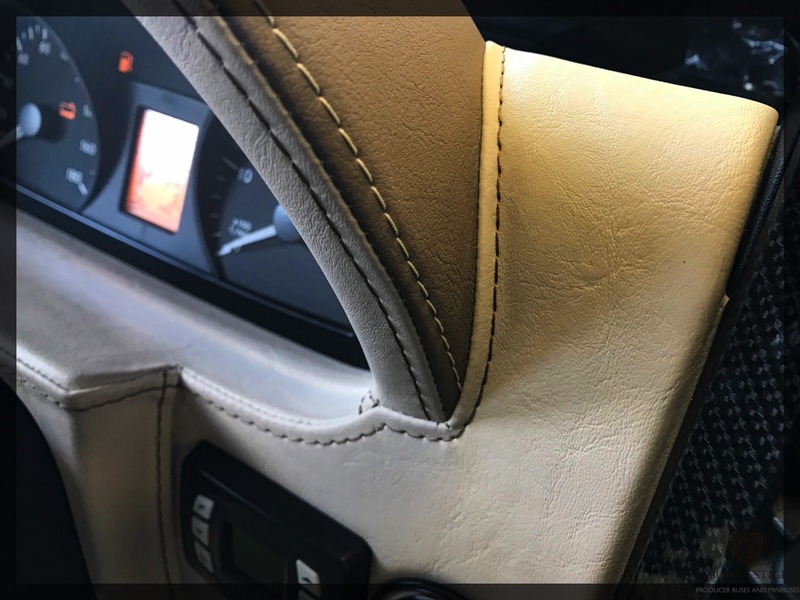 Our ISO certificates, COC homologations, certificate Mercedes-Benz, certificate VW Accredited Converter as well guaranteeing the customer the highest quality of vehicle conversion, safety transaction and after-sales service. The Busprestige was designed VanPartner by Mercedes-Benz. It meets the standard in the areas of quality, sales and after-sales services which Mercedes-Benz Vans imposes on body manufactures in the area of individual body solutions. We have EU approvals in accordance with Directive 2007/46 / EC in vehicle configurations N1/N2/M1/M2/M3. Busprestige has European approvals in accordance with Directive 2007/46 / EC. Busprestige issues a COC (Completed Vehicle EC Certificate of Conformity) document that allows you to register your vehicle in the European Union. 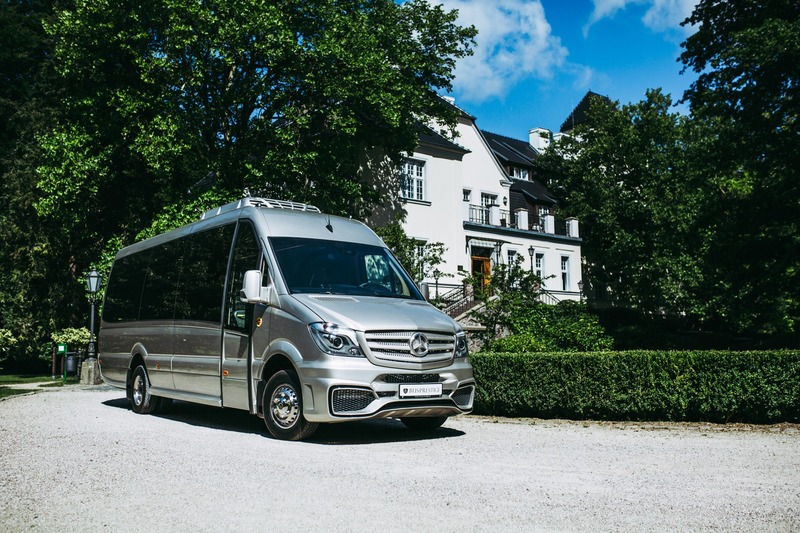 Busprestige buses & minibuses – Perfection. Aesthetics. Passion.